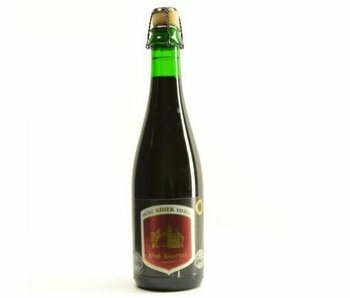 Belgian specialty and also a member Horals. 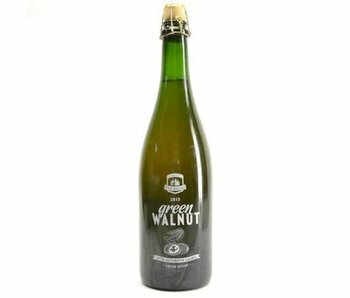 Matured in oak barrels, and now their latest Green Walnut available with us. 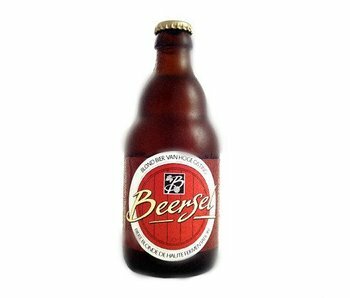 Like many other geuzesteke also knows that its origin end of the 19th century. Specifically in 1880. 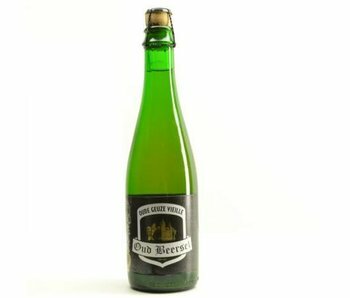 What can you tell us about Oud Beersel? Otherwise, as other honorary cutting rows Oud Beersel has a fairly wide range. 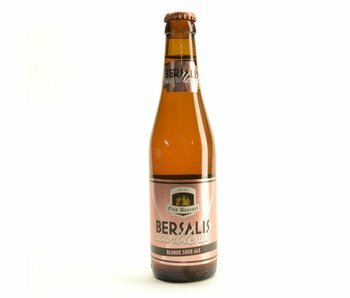 Think of the Bersalis beers and Bzart series. 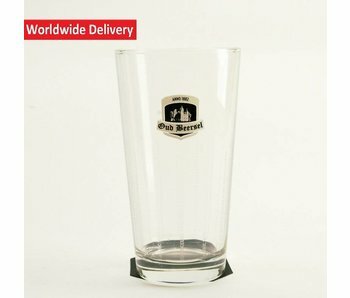 They can offer a total of about 12 beers. 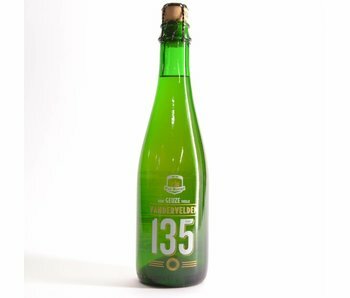 The name is again due to the location, particularly in Beersel less than 10km from the center of Brussels.